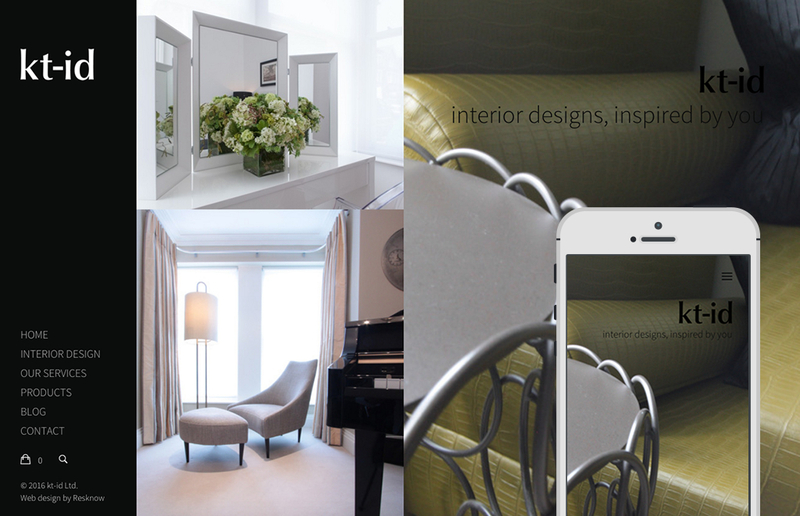 For an interior designer, a well developed, attractive and fully responsive website is vital. 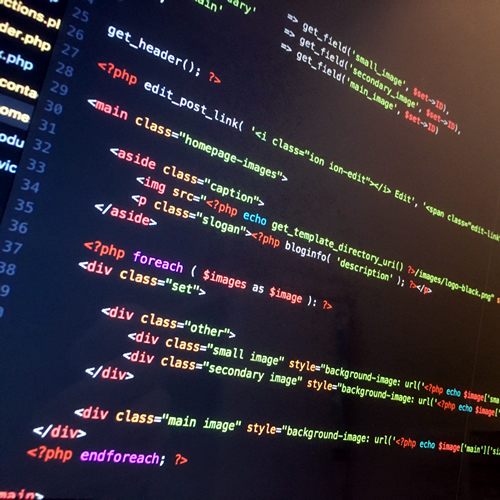 When Karen from kt-id realised this, she hired Resknow as the developers of a website that would replace her 6 year old one. 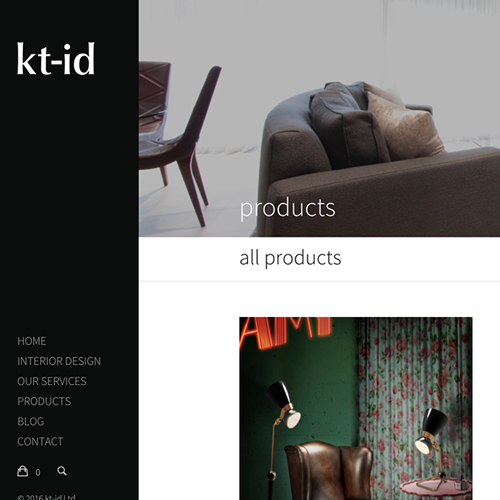 kt-id knows better than most how the ‘look’ of something can change a persons perspective, which is why our main brief was to create a website that has a real sense of style about it. Karen, the website owner, had a good vision of what she wanted – something clean, modern, user-friendly and fully responsive. 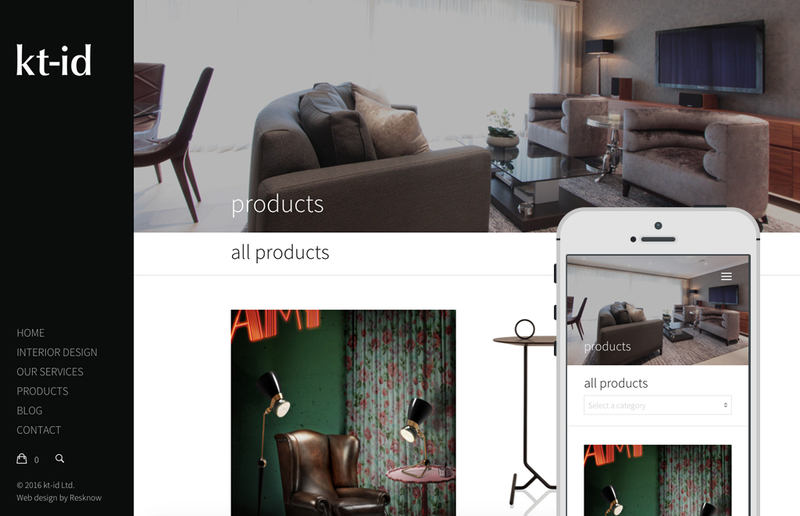 She also needed the website to be e-commerce and list and sell things such as furniture, lighting and home accessories. Our main focus while developing the kt-id website was on visual elements, as this held the most importance for our client. Our secondary goal was to ensure that the website was not only responsive, but completely and utterly user-friendly from every angle. 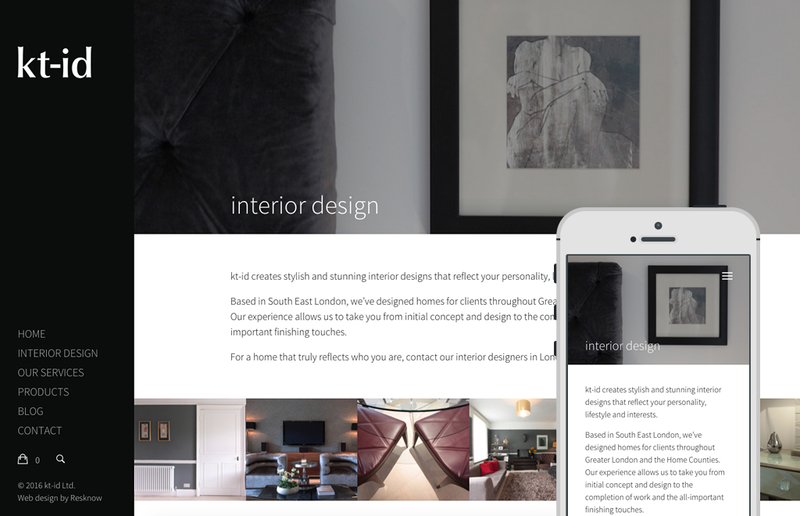 Of course, we managed to achieve what we had hoped and now KT Interior has a beautifully well designed responsive website with all the trimmings, including an integrated contact form, social media widgets and a blog.